Holzgau lies in the upper Lechtal valley at an altitude of 1,103m. 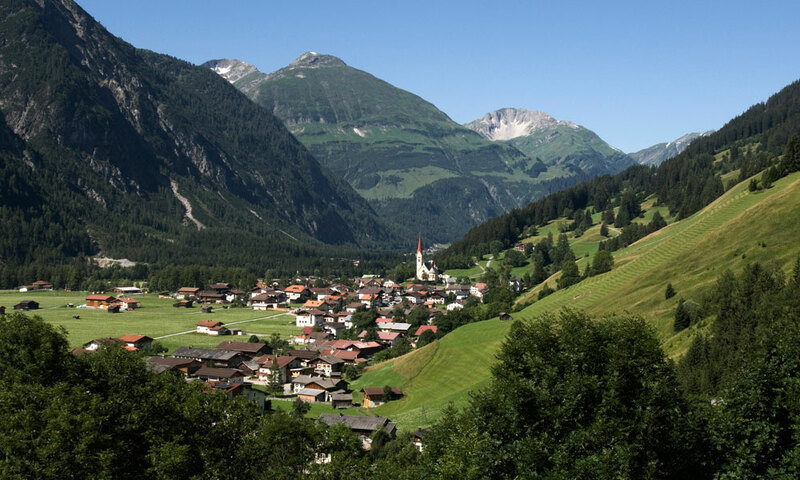 Because of its fantastic location and its picturesque villagescape it is rightly referred to as the pearl of the Lechtal. Holzgau is especially known for its numerous magnificently painted houses, which give the village its special charm. The municipality is located at the entrance of the wild-romantic Höhenbachtal gorge with the famous Simms waterfall. Numerous events and various sports and game facilities guarantee a varied stay. Holzgau also offers its own ski lift incl. 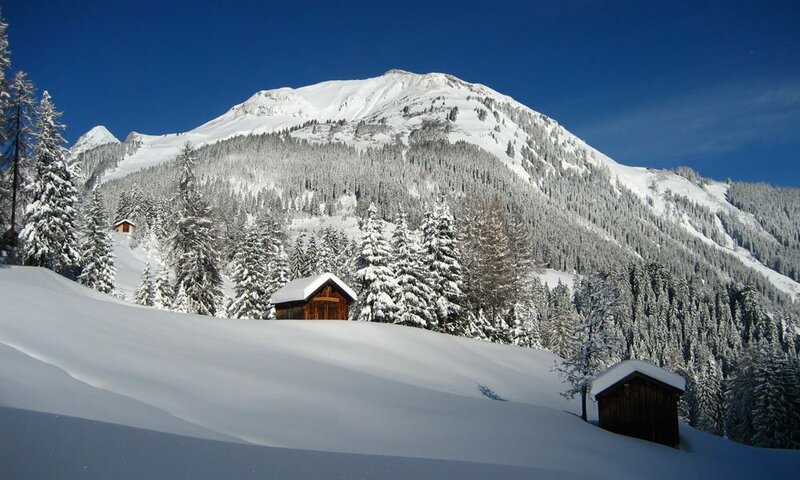 ski school in the winter as well as ideal access to the wide network of cross-country skiing trails in the Lechtal. 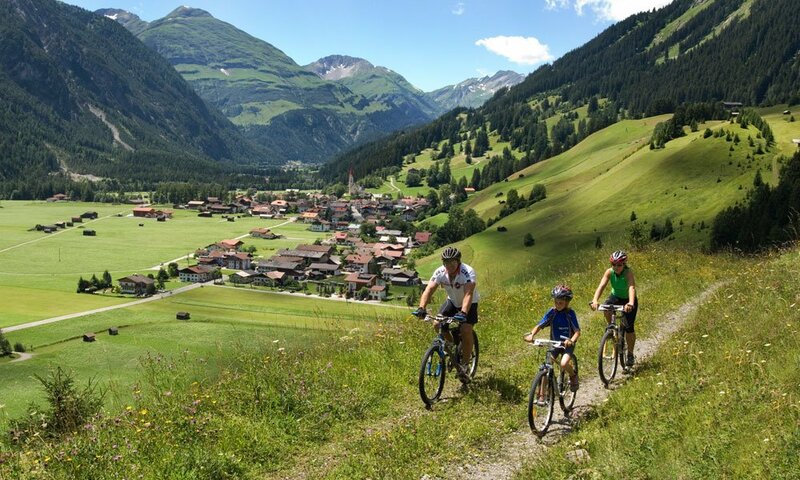 Demanding skiers appreciate the proximity to the first-class ski resort of Warth/Schröcken. Whatever you need, you will find it in Holzgau, since the municipality offers an extensive infrastructure. There are a GP, two food shops, a bakery and three sports shops. Several restaurants, cafes and pubs invite to enjoy a break. The new Simmswasserfall via ferrata and the Holzgau suspension bridge. From Holzgau a 20-minute hike along the hiking trail in the Höhnebachtal brings you conveniently to the via ferrata. The climbing route runs along the rocks next to the Simms waterfall. A fantastic nature spectacle awaits you there! 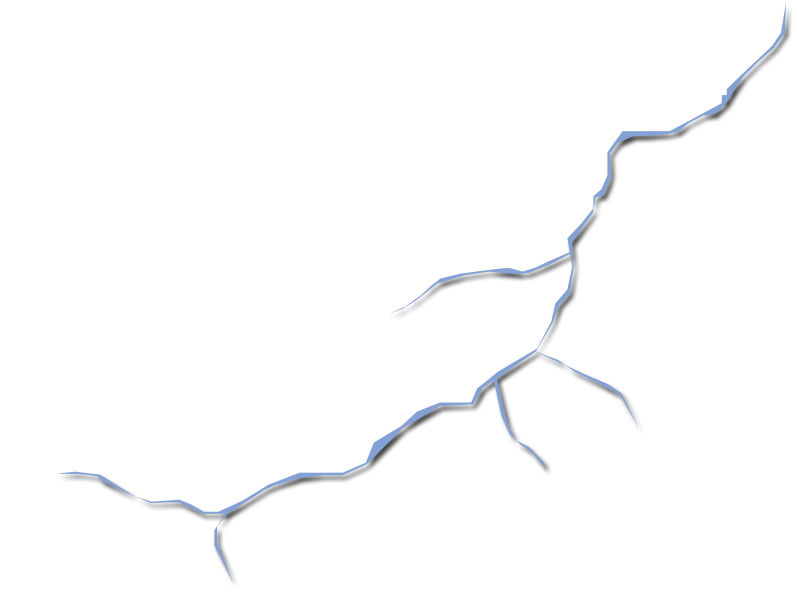 Here you find some important facts and information on the Simmswasserfall via ferrata. On your way back you can cross the 200m-long suspension bridge. The bridge is a spectacular hiking destination for the whole family. The suspension bridge spans the wild-romantic Höhenbachtal gorge and ranks amongst the longest accessible foot suspension bridges in Austria. Crossing it is free of charge. 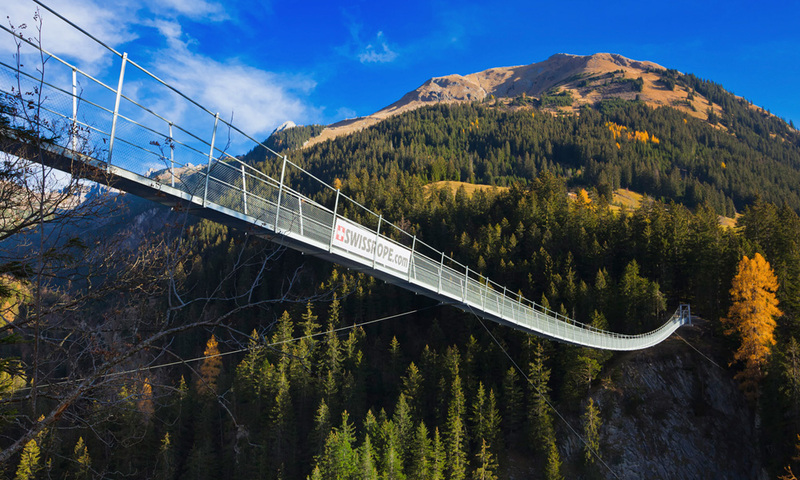 Here you learn more about the Holzgau suspension bridge. Panoramic View including a Surge of Adrenaline! 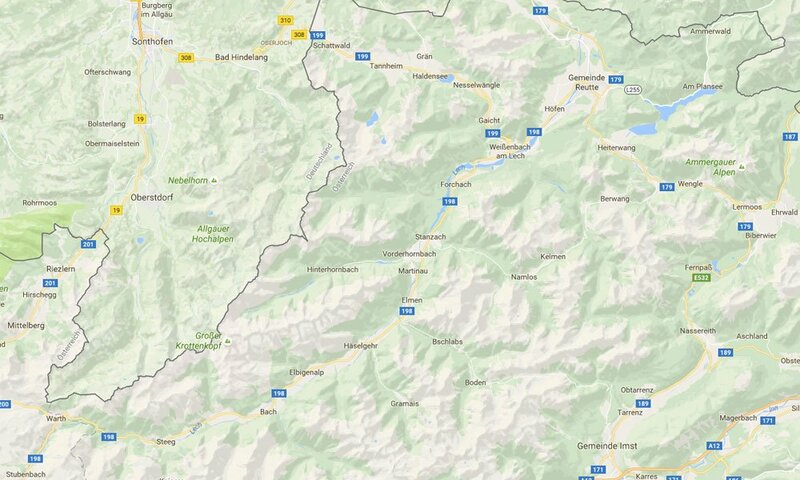 Here you find all information for getting to Holzgau.